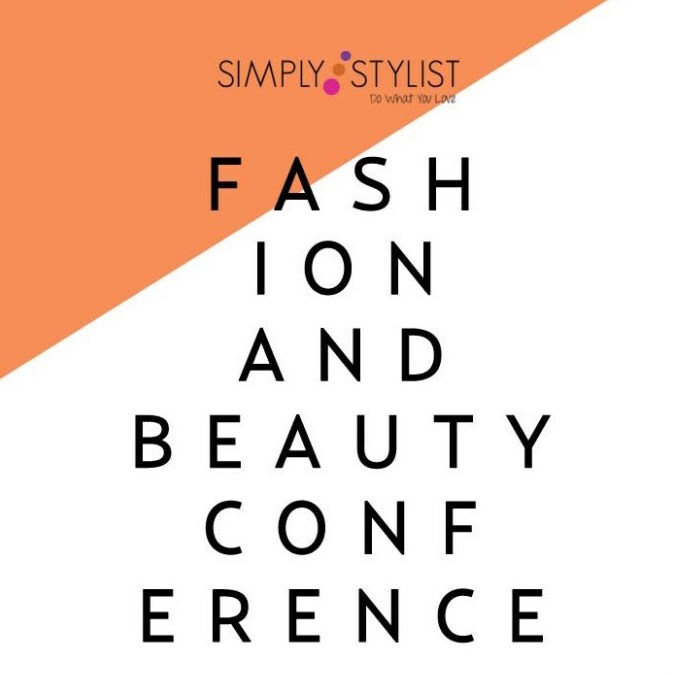 The Simply Stylist fashion and beauty conference is designed to connect career-minded fashionistas, beauty lovers and geek-chic techies together in a space where they can network and learn from experts in their field. Whether you’re a vintage lover trying to get your foot into the styling space, a Pinterest-obsessed social media maven for a beauty brand, or a budding blogger with editorial dreams, the Simply Stylist conference is designed to help you get there – wherever your own unique “there” may be. Today, Simply Stylist holds yearly conferences in Los Angeles, New York, and Chicago, garnering hundreds of attendees at each one.